To Celebrate, Comfort, Console or Cheer… No Matter What the Occasion, Flowers from WEEDS Always Seem to Make it Brighter! 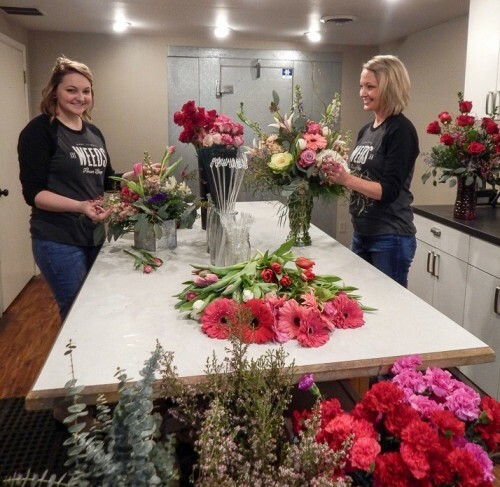 Weeds is a local Dixon, Illinois florist delivering courteous, professional service and the highest quality floral and gift items around. 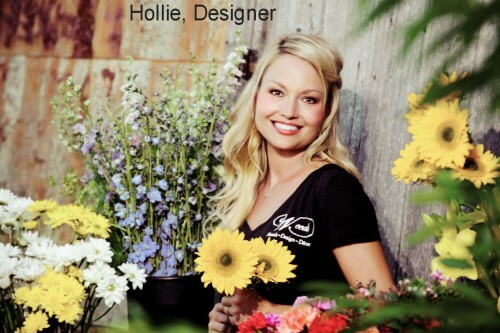 Shop owner and designer, Hollie Oprian earned a Bachelor of Education degree (BEd) with a minor in Agriculture (2002), and is Certified in Floral Design and Horticulture (1998). 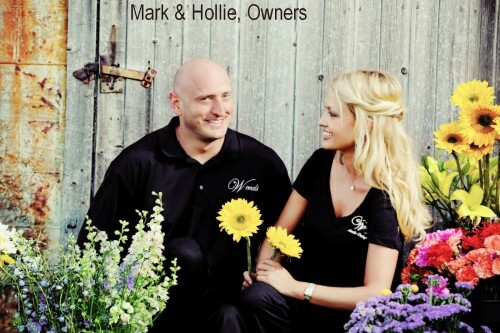 With over 20 years of experience, our staff is ready to create all your fabulous floral designs. 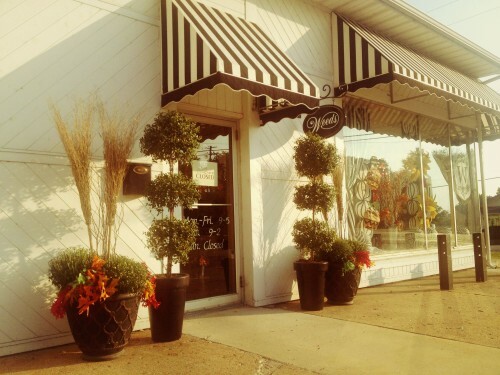 We can complement any occasion and meet your budget and style expectations as well. You can always depend on our courteous staff to help you. We will design and deliver a funeral arrangement that beautifully conveys your expressions of sympathy and serves as a lovely tribute to the deceased. Call or stop by our shop in Dixon. Choose from our nice selection of Green Plants, Blooming Plants, Dish Gardens, Gourmet Baskets, Gift Baskets, Baby Gifts, Corporate Gifts, Candy, Greeting Cards, Home Decor, Uniquely-Designed Silk Flowers, Stuffed Animals, Candles and more! Our beautiful selection of high-quality flowers and eye-catching design styles are sure to bring rave reviews on your wedding day or at any festive occasion. Call our shop in advance at 815-288-3041 or 1-866-466-1430 to schedule your consultation. Call or visit us today… we look forward to meeting you! Thank you for visiting our website for flowers delivered fresh from a local Dixon, IL florist and easy online ordering available 24/7.